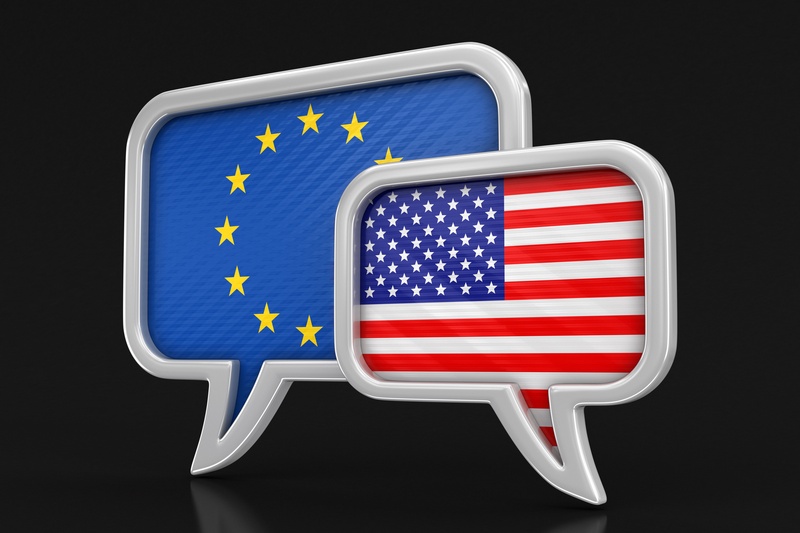 EUR/USD has reversed directions in the Friday session, after slight losses in the Thursday session. Currently, the pair is trading at 1.1311, up 0.50% on the day. On the release front, there are no major German or eurozone events. The German Wholesale Price Index remained steady in March, with a gain of 0.3%. Eurozone industrial production declined by 0.2%, above the estimate of -0.5%. In the U.S., UoM consumer sentiment is expected to improve to 98.1. As well, the Treasury department releases its semi-annual currency report. There were no surprises from the ECB policy meeting, and the euro responded with limited movement. The bank held the minimum bid rate at 0.00%, where it has been pegged since 2016. Investors were more interested in Mario Draghi’s comments after the rate decision. Draghi acknowledged that eurozone economic data remains weak, particularly in the manufacturing sector. The economic outlook remains weak, with Draghi saying that “slower growth momentum is expected to extend into the current year”. At the same time, Draghi said that the likelihood of a recession remains low. On the inflation front, Draghi stated that interest rates will remain at current levels at least until the end of 2019 and possibly later.